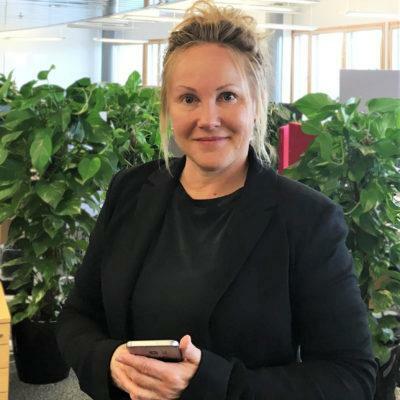 Virpi Palokangas joined Spinverse in 2015 as Executive Assistant for the Management team. Before joining Spinverse she has been running her own Interior Designer company which decorate luxury villas in Padasjoki. Previously Virpi has also worked as an assistant for an Insurance Company as well as reception service agent for Technopolis. On her free time Virpi likes to work out by jogging in the woods with her dog and going to the gym. She is passionate about interior designing and photographing.